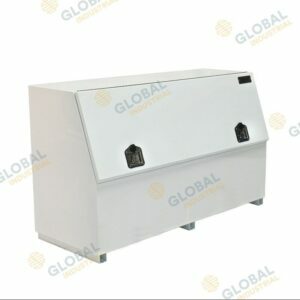 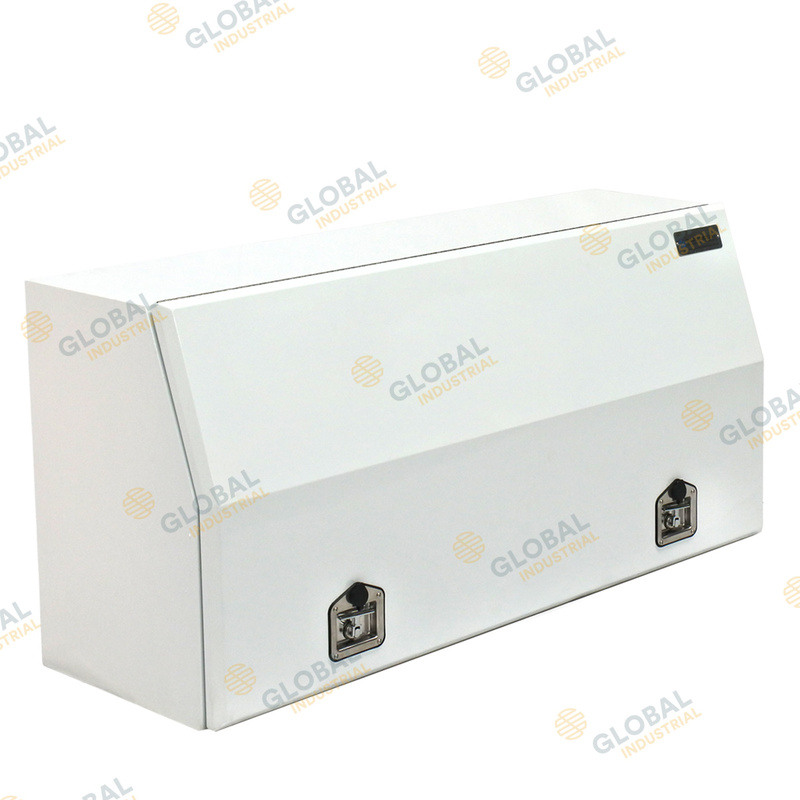 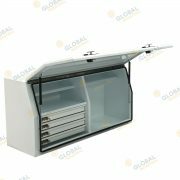 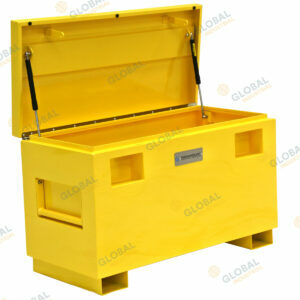 These particular toolboxes come with 4 x half-length drawers with heavy duty drawer slides and 2 x half-length internal shelves for storage of small tools and parts. They are also appointed with 2 x stainless steel T-handles and gas struts. 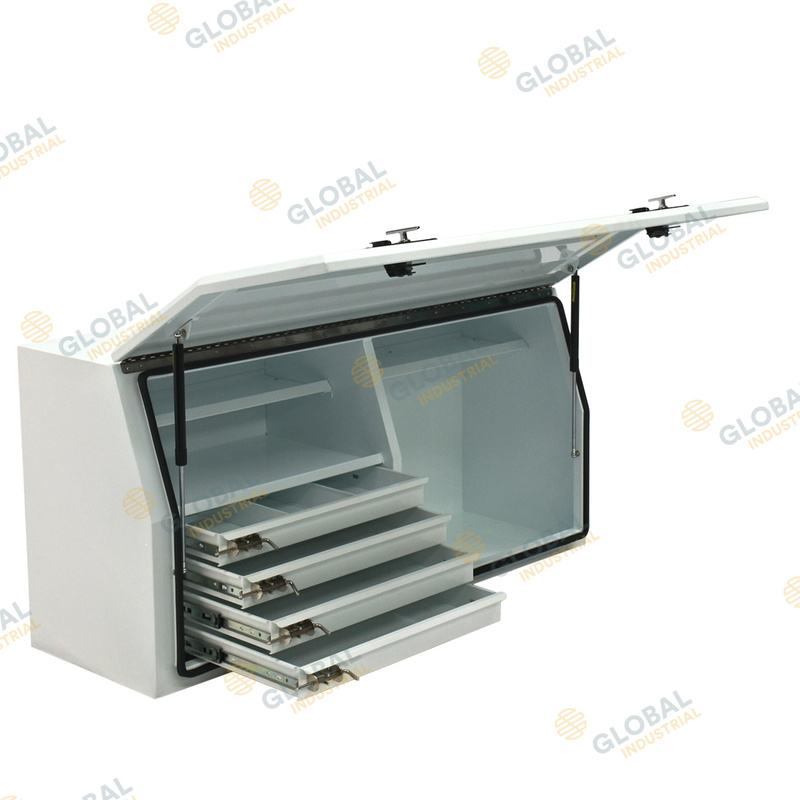 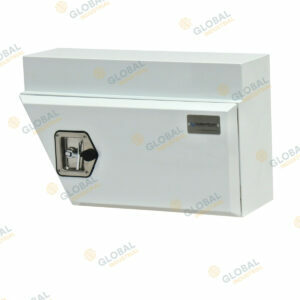 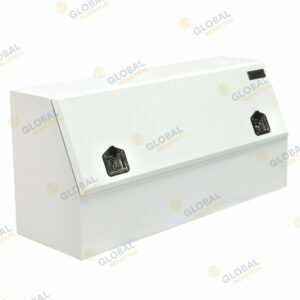 All drawers are secured with a spring locking pin for added security and durability. 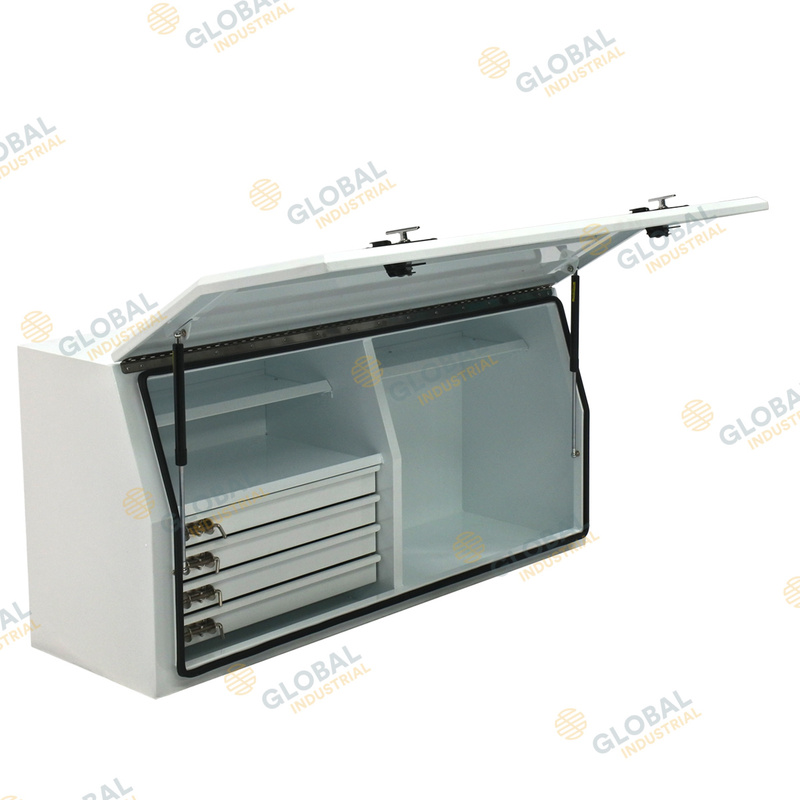 You’ll feel safe knowing the drawers wont be moving about whilst driving.